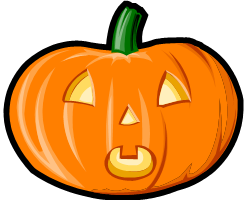 Question: Did you ever wonder why the traditional colours of Fall and Halloween are orange and black?? Answer: Orange represents the harvest in the fall and black represents the darkness of the approaching winter. Today we had our Spirit Day at WPS! Monday, October 31st! Happy Halloween!!! Students were encouraged to wear orange and black or a costume. 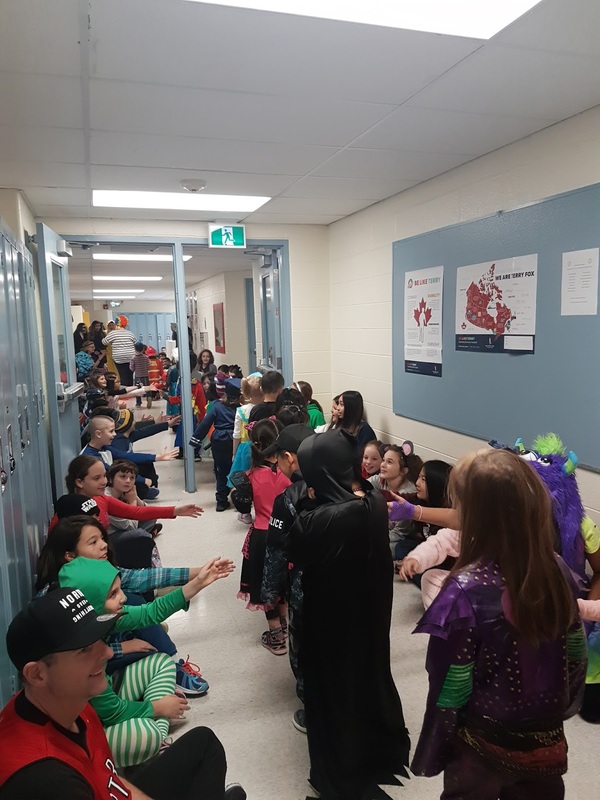 Since not all our community celebrate Halloween, we were happy to see many participate in our colour spirit day instead. We hope all felt included and had fun for the season. Regular instructional programming continued throughout the day, however, the primary division Grade K-3 hosting a short parade through the school in the spirit of fun for Halloween and the fall season.. Their older student buddies upstairs loved to encourage them as they paraded along the halls upstairs. 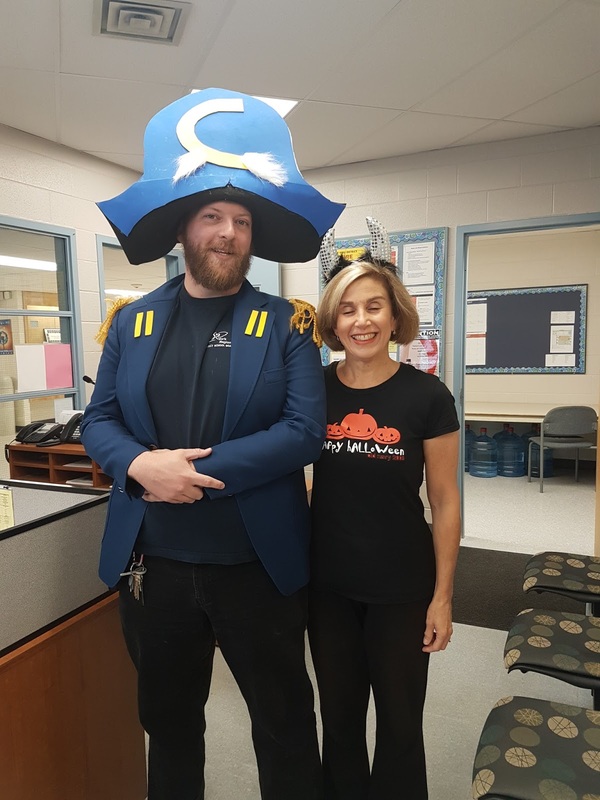 Our fun-loving staff also got into the spirit dressing up for the occasion and even took the time to share a pot-luck meal treat. To those who are celebrating the traditions of Halloween tonight, we wish you a safe and enjoyable evening. Trick or Treat! !